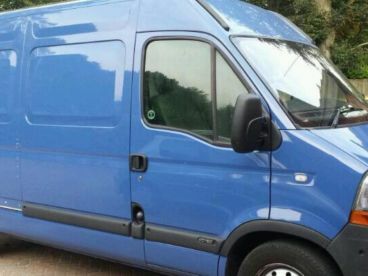 Birmingham Man and Van was founded back in 2009 to provide an efficient, professional and affordable moving service to people living in the Birmingham and West Midlands region. Please give us a call to discuss your needs, we will be happy to help. A full description of our business is available below. We are equipped with removal straps, sactrucks and protective blankets to ensure safe transportation whilst your goods are in transit. 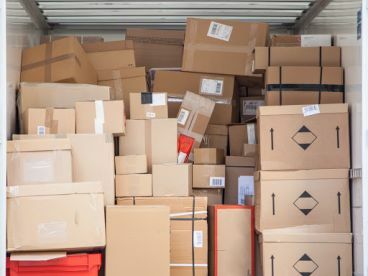 We do not have our own storage facility but have good relations with storage centres meaning that we can get you the best deal saving you money during the time that your goods are in storage. We can also assess beforehand on what size of the storage unit is most likely required to practically store your household furniture d effects. Goods in transit insurance are provided as standard when you book Birmingham man and van to carry out your home removal. This type of insurance is meant to cover against loss and theft of goods while in transit but does not, unfortunately, cover against breakage and damage during transportation and handling of goods. Fortunately this can too be arranged at cost. 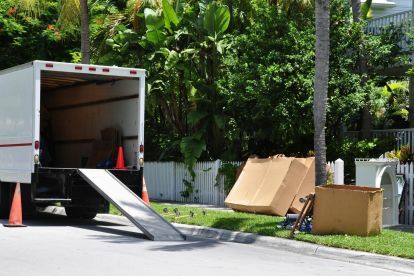 Just have an informal chat with one of our removal staff and they would be pleased to help. As we are based in Birmingham, West Midlands and close to major motorway links such as the M6, M5 and M42 means that Birmingham Man and Van is strategically located in the heart of the country for the logistics and transport of goods, both domestic and commercial to major cities such as London , Manchester, Leeds, Bristol and practically anywhere to and from the West midlands. Moving home, office and exhibition equipment with us is as easy as picking up the phone and getting in touch for a free no obligational consultation with one of our removal assessors who can provide a free remote assessment of your removal requirements to provide an accurate removal quote. 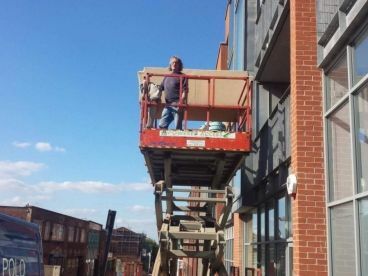 Hopefully, you may have gathered that we are more than just a Birmingham based man and van company but instead valuable partners during crucial transition times in life. 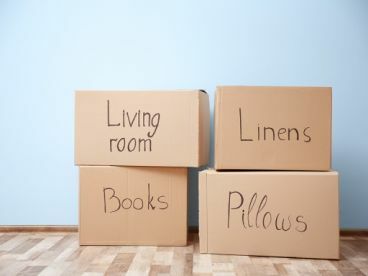 Be it a change of city for an education degree at a university or a complete change of country to start a new life or career we can surely ensure a seamless removal of your household goods and effects. Top service! Very friendly, extremely efficient and available. Really good service. Turned up during the heavy snow a few weeks ago so we could move out of our flat after 3 others had let us down. Lifesaver! Please note that Birmingham Man and Van may not be able to honour booking requests made.